While I am sure the aid stations will have ginger chews or hard candies, I will also likely have my own…just in case. 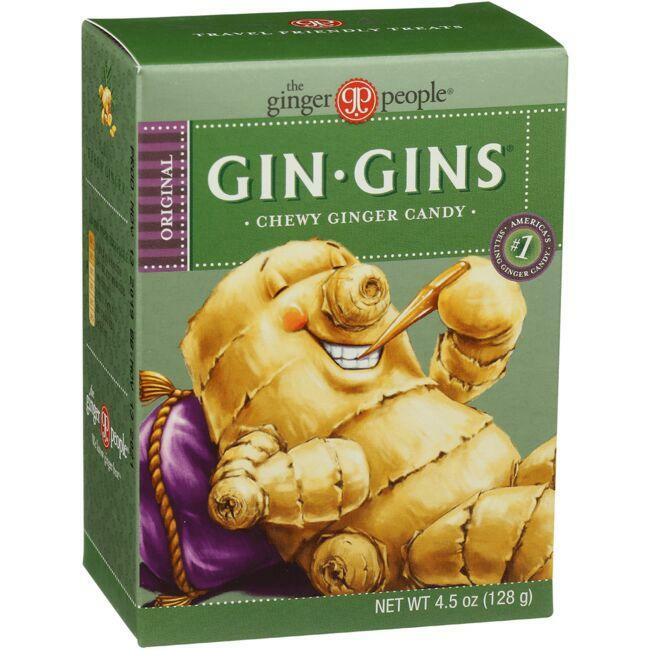 While I have not NEEDED ginger chews/candy BECAUSE of being nauseous – I could have been warding it away all along since I enjoy them during long trail races. Win, win! Sometimes I run with headphones – sometimes I don’t. But when I do, I run with my Aftershokz. Frankly, sometimes I wear them but I don’t even turn them on, ha! 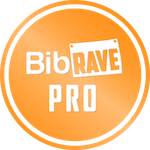 I can use all the motivation I can get…and my Karma Ring Duo is going to be a great visual motivation to keep moving through the race. I will be leaving my crew with my rings and I will pick up a new band after each lap! Blisters are bound to happen…it’s just a fact of the trail. There are numerous reasons that blisters can start…so having a little kit for blisters will be good. Honestly, I haven’t experienced many (if any) blisters when trail running. Road running is a different story… Sooooo, I am not completely sure what to put into my kit, but I am taking notes from Mel and going to research this further…probably follow-up later! That is all for today! !